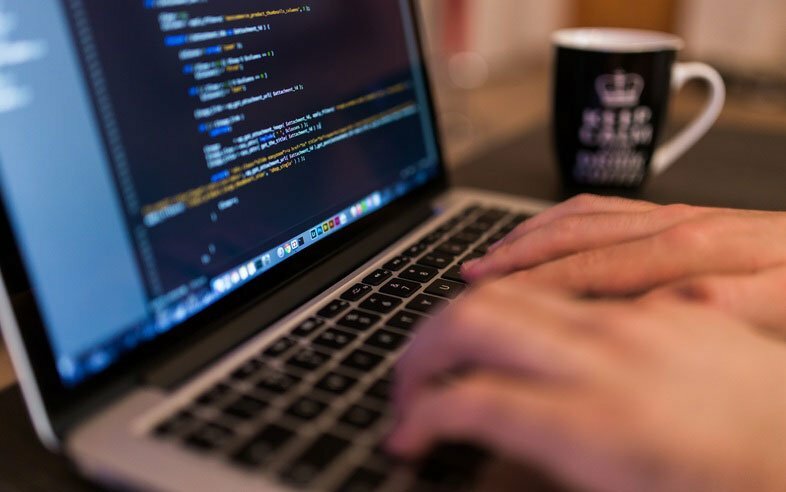 To make open source technologies accessible to any organization, Vizuri creates solution briefs in collaboration with the Red Hat Partner Solution Initiative to help bring these technologies to life at organizations making the move toward modern software architecture. As a Red Hat Apex Partner, we work with Red Hat on the Partner Solution Initiative to document solutions in the interest of helping customers across the three pillars of Red Hat’s business: hybrid cloud infrastructure, cloud-native application development, and IT automation and management. Read more about the solution briefs we have developed below and check out our resource library to download the full details and learn more about our capabilities. We developed this fully integrated sandbox environment, ideal for evaluation and testing purposes. The sandbox reduces the overhead costs associated with traditional custom deployments while providing organizations access to the latest container technology. It provides users with a higher level of control and accelerates implementation of simplified IT. Reduces implementation times from months to days, allowing simplified testing and evaluation. Eliminates vendor lock-in and reduces costs associated with licensing and maintaining proprietary solutions. Accelerates time to market with automation capabilities that streamline operations. Scales out as required to meet evolving demands. 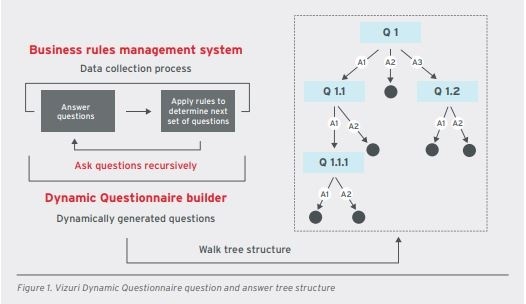 Built on Red Hat JBoss BRMS, our Dynamic Questionnaire is a business rules implementation solution that depicts the relationship between questions, answers, error messages, and question types so organizations can respond to business changes quickly and with less risk. We designed this to free business rules from their underlying technology, provide a single source for business rules, enable the consistent application of the rules, separate concerns, and reduce audit and compliance issues. Simplifies the collection of complex data with the questionnaire model. Accelerates response times based on market and regulation changes. Eliminates single vendor lock-in to provide a more cost-effective solution. Shortens development cycles and brings new features to market faster with rules-based business logic. Provides easy-to-use foundation for rules-based solutions. 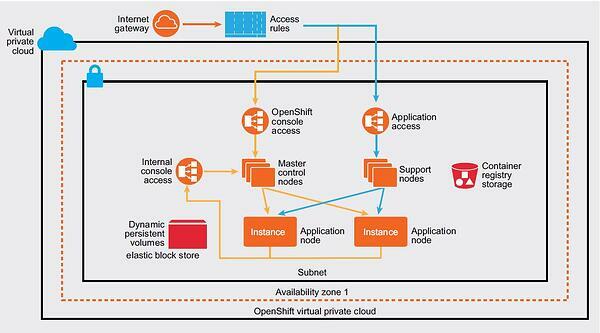 We simplify complex IT environments for enterprises with existing OpenShift Container Platform deployments and the need to manage microservices across multiple servers. 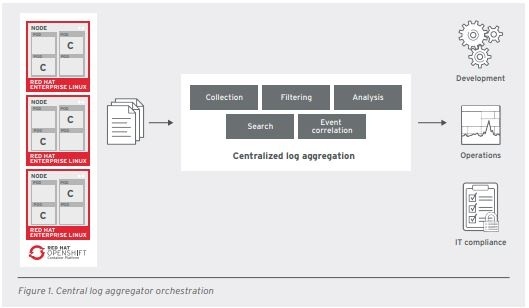 For those needing log aggregators capable of meeting growing policy and audit demands, our solutions ensure compliance using automated policy enforcement and remediation. We improve code quality and increase the value of log messages through custom dashboards to help developers troubleshoot applications. Allows simplified deployment with solution architectures optimized for enterprises with hybrid IT environments. Delivers a holistic view of complex IT infrastructure components. Clients can run applications on top of physical, virtual, public, private, or hybrid cloud infrastructures. Scales out as required to meet elastic demand. Eliminates single vendor lock-in and removes deployment risk to provide a cost-effective solution. 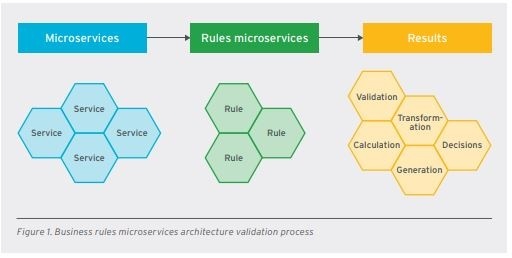 Our two-part solution that incorporates a modular microservices architecture and consulting engagement provides a reference implementation for capturing information backed by rules-based decision making to collect and validate data. Built on OpenShift Container Platform and Red Hat Decision Manager, this solution integrates modern application development capabilities into a tactical solution design that helps you build an agile, rules-based management system. Simplifies life-cycle management to deliver updates quickly and in a compliant manner. Accelerates deployment with our composable reference architectures. Scales each service delivery tool based on usage for more reliable changes. Increases resilience with Red Hat OpenShift Container Platform, which provisions services separately, reducing quality assurance cycles. In the community spirit of open source, we make these examples freely available. Check out our collection of solution briefs by visiting our resource library and reach out to us any time to ask about the open source solutions we have developed. Christine Perry works as a communications and marketing professional for Vizuri. She provides copy writing and editing support for Vizuri's publications.